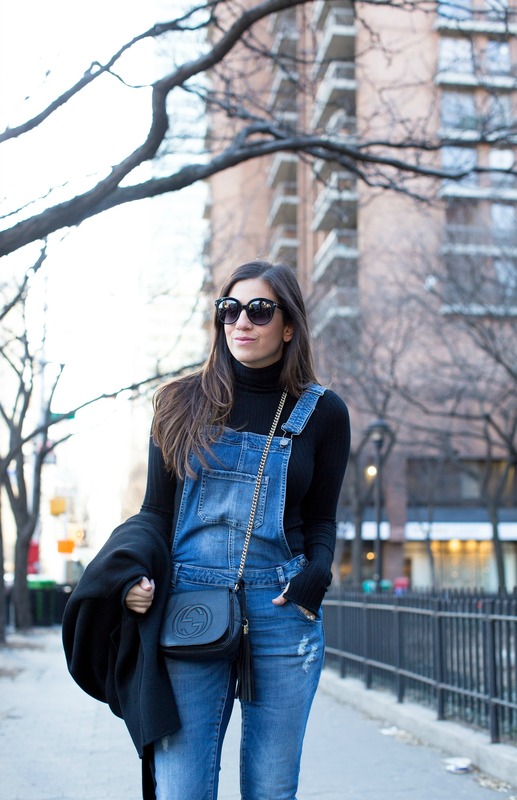 Fit is Key: Not only are overalls back, but they’ve gotten a complete upgrade since our childhood days. I personally prefer a slimmer fit. It’s the most flattering, especially for curvy women like me. If you’re slim and narrow, you can probably pull off a baggier style. 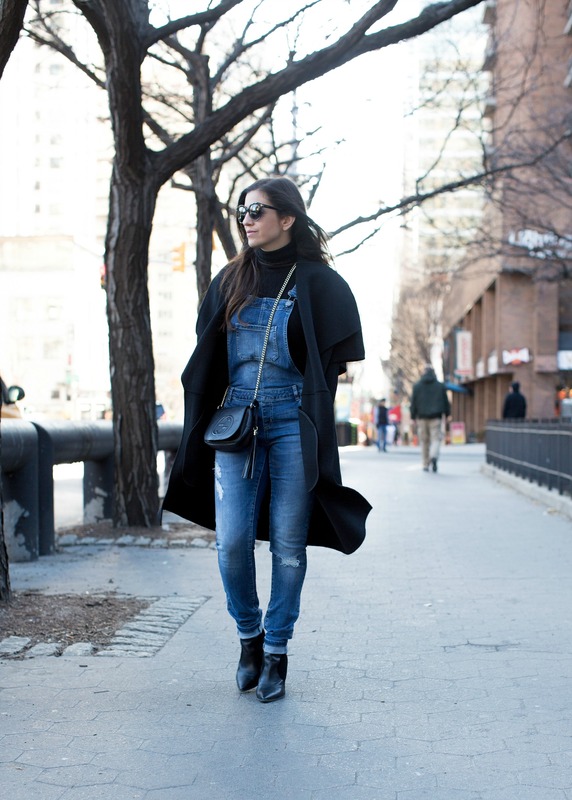 A lot of overalls have adjustable straps which makes it easy to tailor them to your body. Cuffing them on the bottom is a great look, especially if you’re petite, or opt for a cropped pair. Layer: Adding a blazer, jacket, vest, or opened button down shirt can make your outfit look more polished and sophisticated. Heels: I don’t recall anyone ever wearing overalls with heels back in the day. 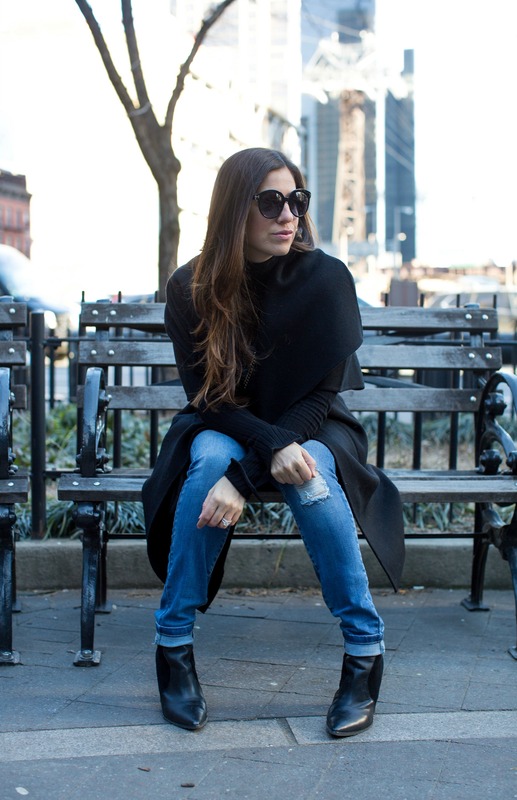 Try a pair of stilettos, wedges, or booties for a more chic and adult look. 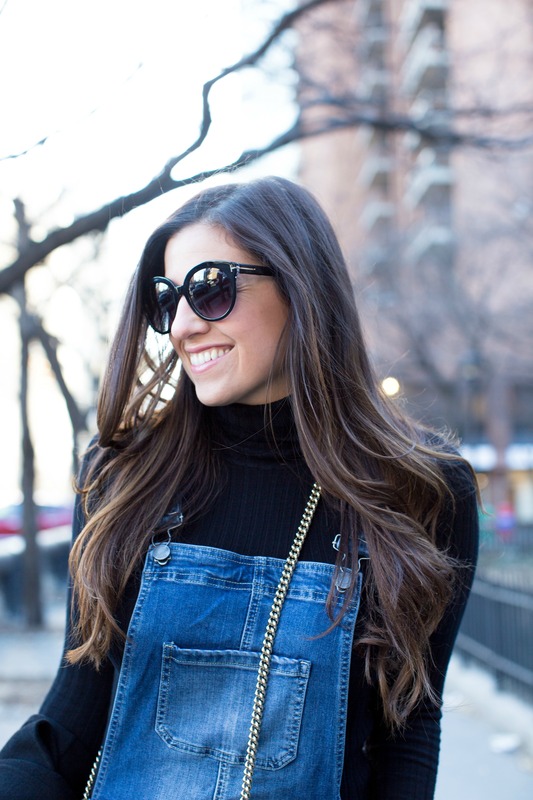 Go the Non-Traditional Route: Still don’t think you can pull off overalls? Try a colored pair or a different type of material like faux leather. 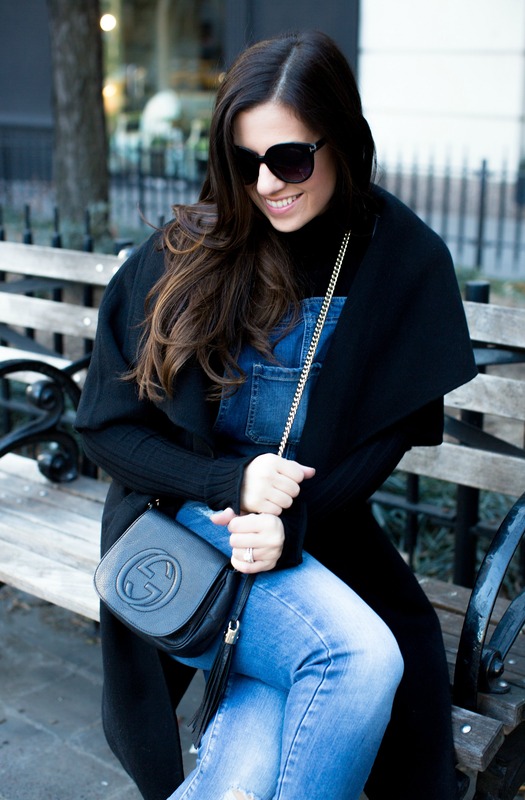 In addition to pants, overalls come in so many styles such as shorts, skirts, dresses, and capris. Accessorize: Play around with different accessories and choose wisely depending on the type of look you’re going for. For a more casual vibe, stick to delicate pieces with a fabulous pair of sunnies. A fun necklace or statement earrings can add the perfect amount of feminine detail. Studded flats, a fringe bag and leather jacket will give you that confident, cool girl appearance.